Do you ever sit down to make something, and something entirely different than you had planned emerges? 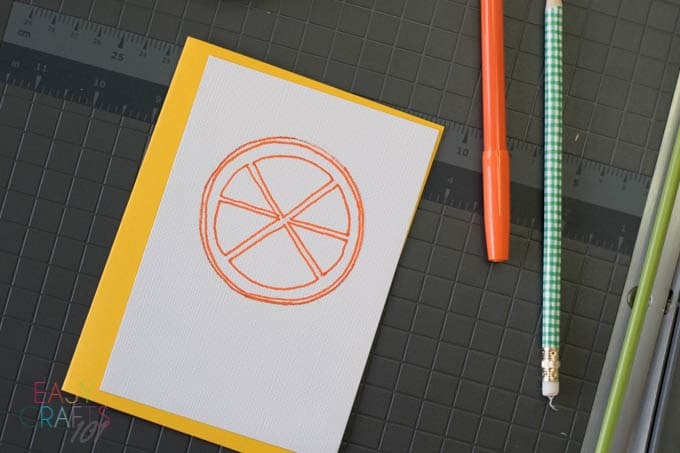 That is exactly what happened when I made this easy handmade greeting card. I sat down to make a mosaic heart. 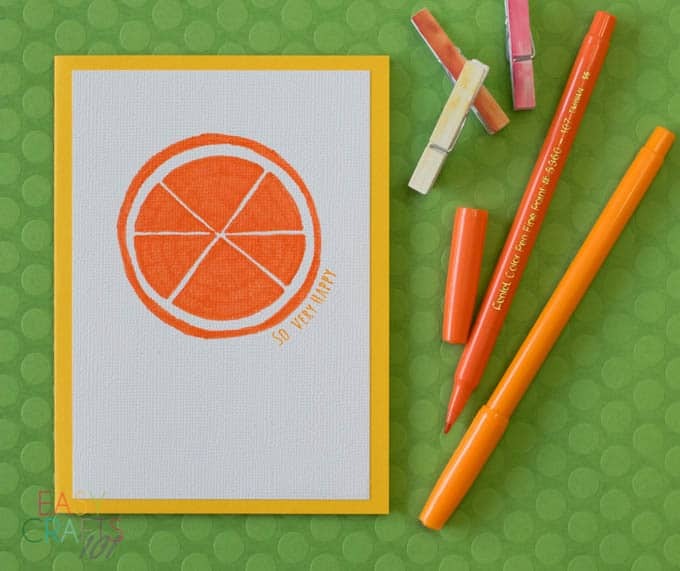 Instead, I ended up with this cute orange greeting card! Sometimes you’re just inspired, I guess! Recently, I’ve also fallen prey to the stamping world. And the card world. This is mostly because my friend Sarah keeps sending me texts with pictures of adorable stamps and cards she’s been working on, and, well…it’s been hard to resist. They’re just so darn cute. 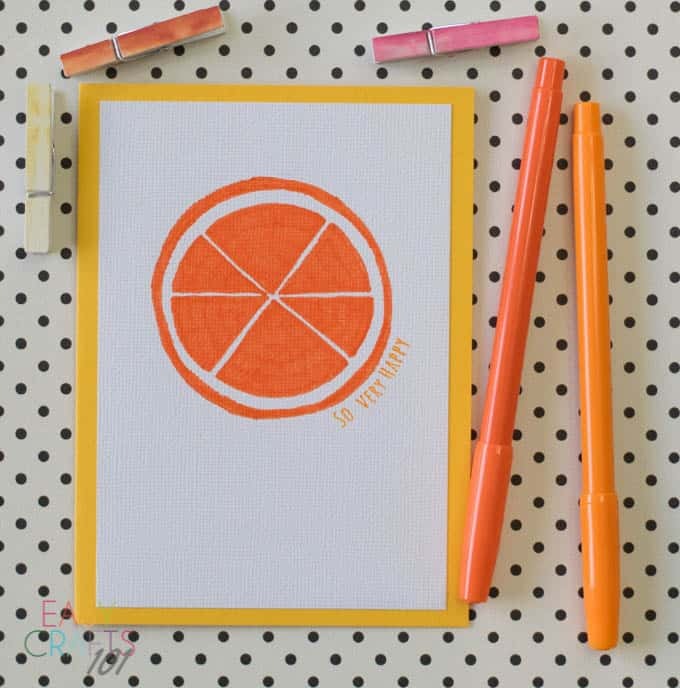 This easy handmade greeting card with a cute little orange on it was easy to make, is perfectly imperfect, and incorporates a *super* adorable little stamp I can’t seem to put down. 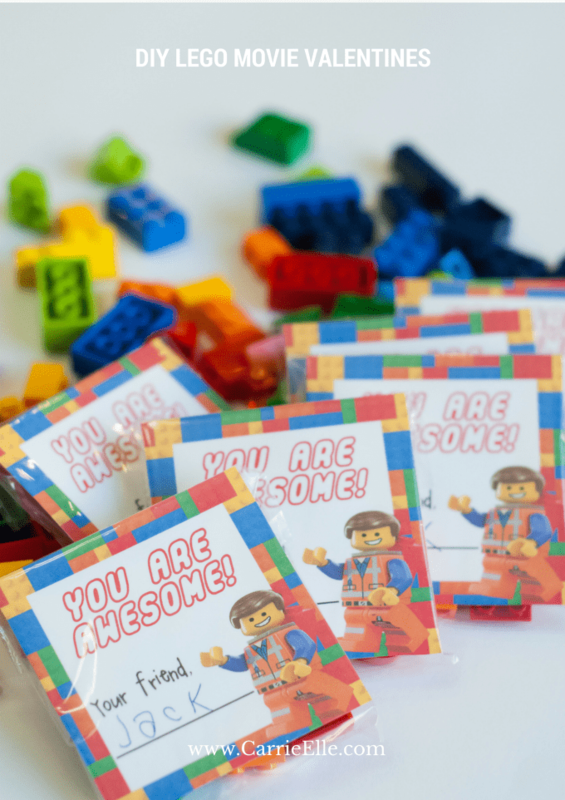 So, let me show you how I made it and how easy it is to make your own (and you might actually be genuinely artistic, which I am not, and end up with something really fancy!). First, here’s what I used to make it – you probably already have several of the things you need around the house. 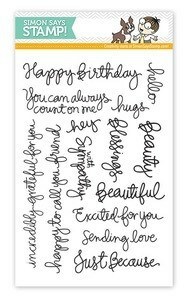 The exact stamp I used looks to have been discontinued, but any cute saying will do! 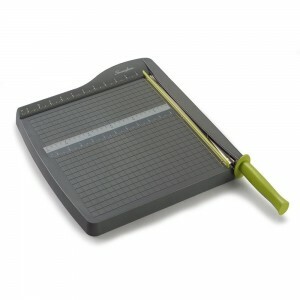 (These stamps require an acrylic block, like this one). 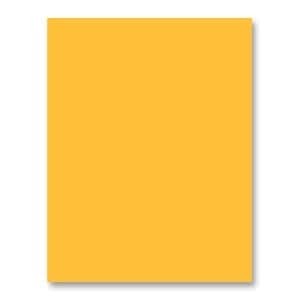 This card is 4 1/2″ by 6 1/8″, which fits an A6 envelope. 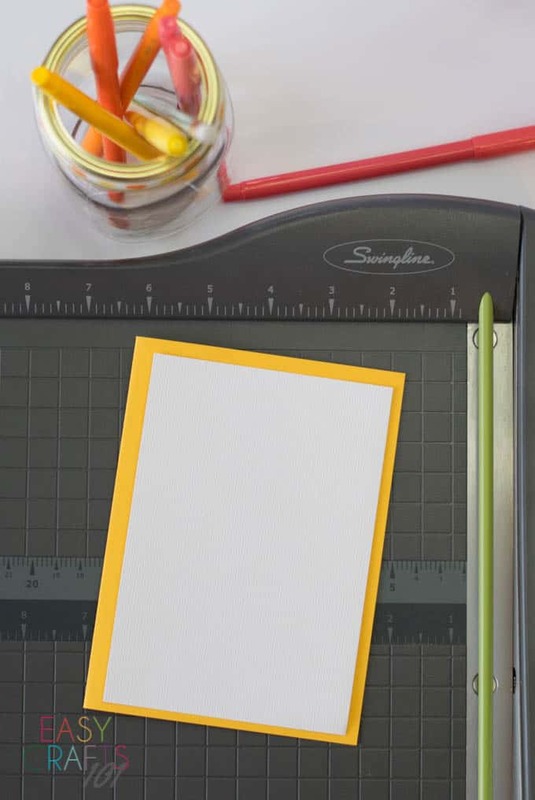 Cut your yellow cardstock (I really, really, really love this paper cutter and use it for all kinds of things) so that it’s 6 1/8″ by 9″. 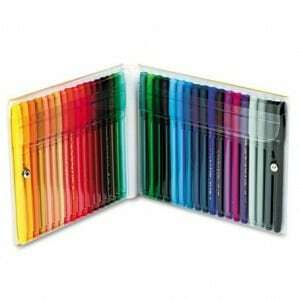 Fold it carefully and then use a pen or a pencil to make the crease super sharp. 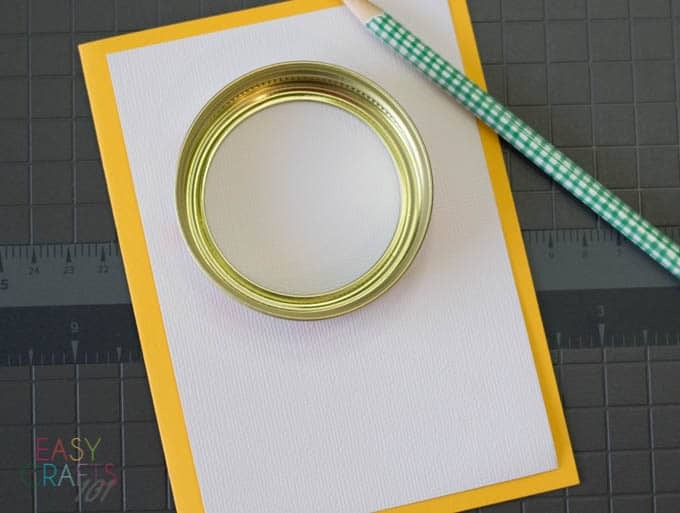 Cut your white cardstock so that it’s 4″ by 5 5/8″ (I wanted about a quarter inch of yellow border showing all the way around the white). 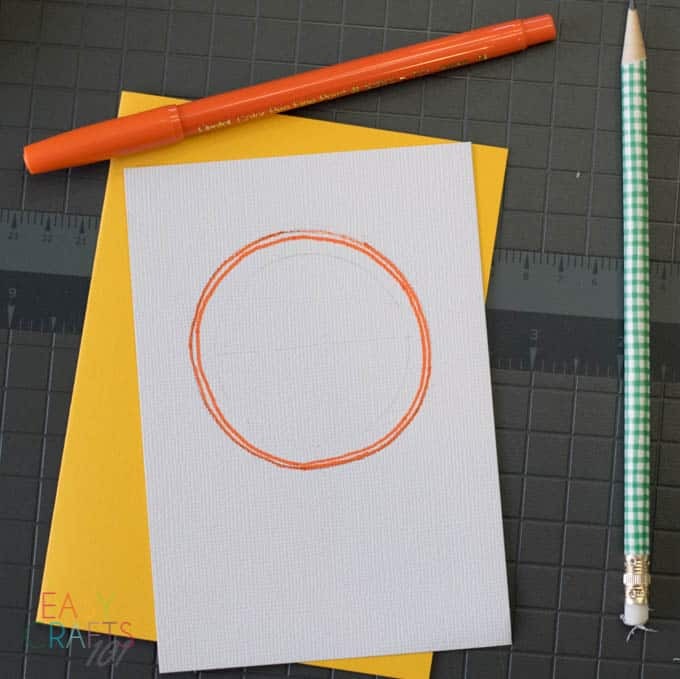 I used a mason jar lid to trace the circle for my orange. This was PERFECT. I flipped it upside down, traced the outside, and then traced the inside. 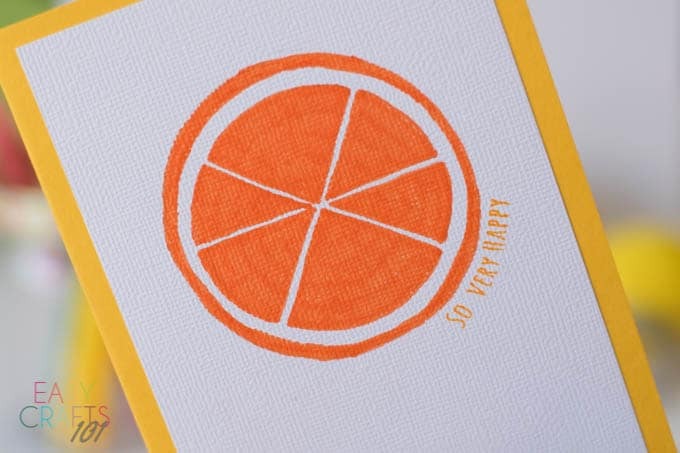 Then, I used my SUPER AWESOME drawing skills (hahahahaha) to sketch out the orange slices. 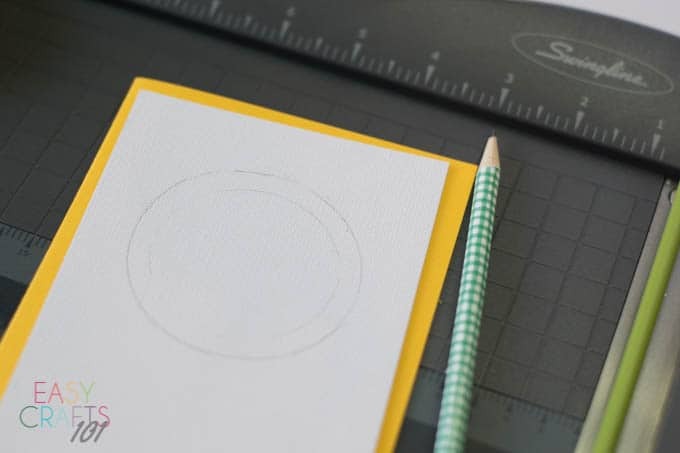 To keep it kind of centered, I first drew a line across the center of the circle so I’d have a reference point. I traced it with the marker, and then erased (make sure you have a good eraser!) all of the pencil before coloring it in. I didn’t use fancy markers for this – just some I had around the house. 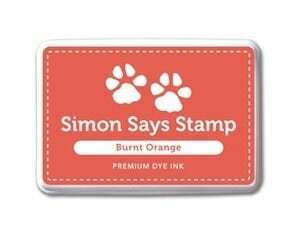 I felt like it needed something else, and I was itching to use a cute stamp I have that says, “so very happy,” so I curved the stamp a bit to match the curve of the orange (LOVE that I could do that) and stamped it right on, using the burnt orange ink pad. 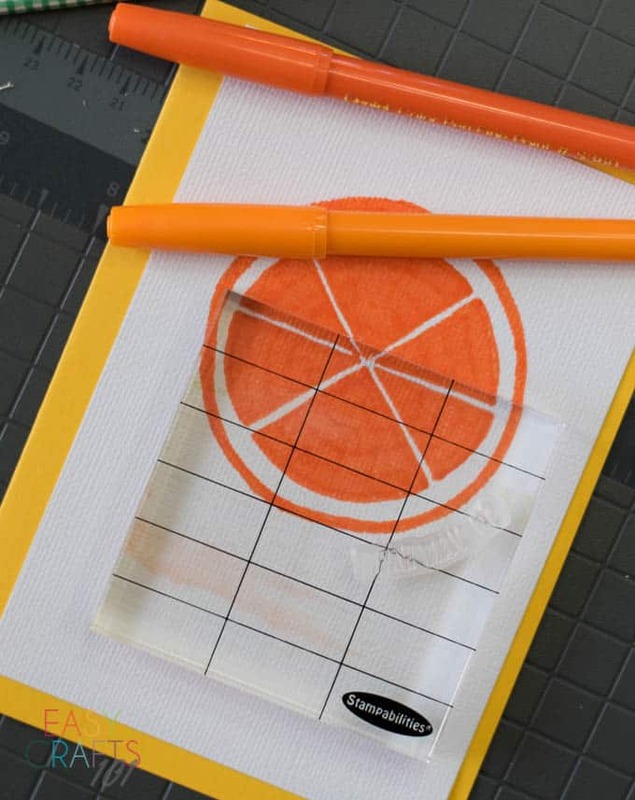 The clear acrylic block makes it super easy to see what you’re doing, which is SO helpful. 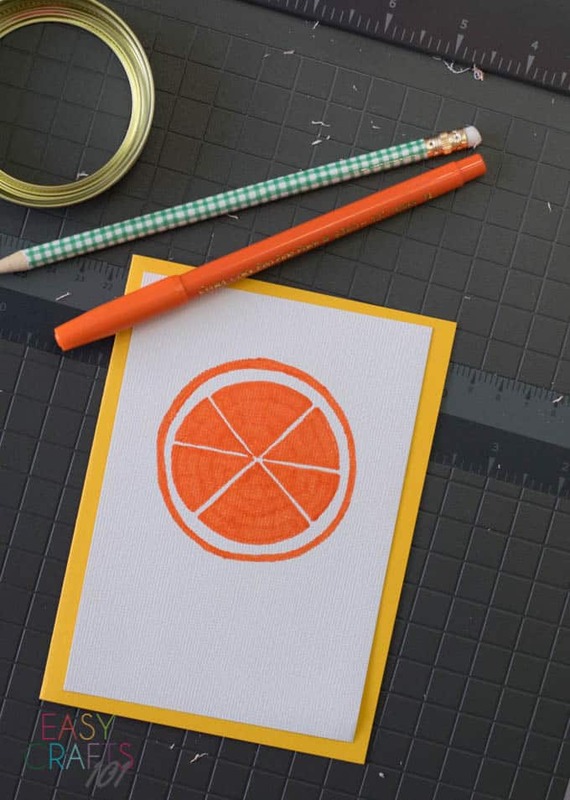 Once you’ve finished the orange and the stamping, affix the adhesive cardstock to your yellow card. And that’s it! 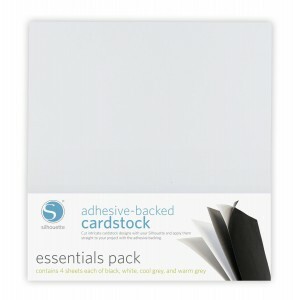 You can add another piece of the white cardstock to the inside if you’d like, but I left mine yellow. It’s certainly not perfect, but it’s been a source of cheeriness every time I look at it! 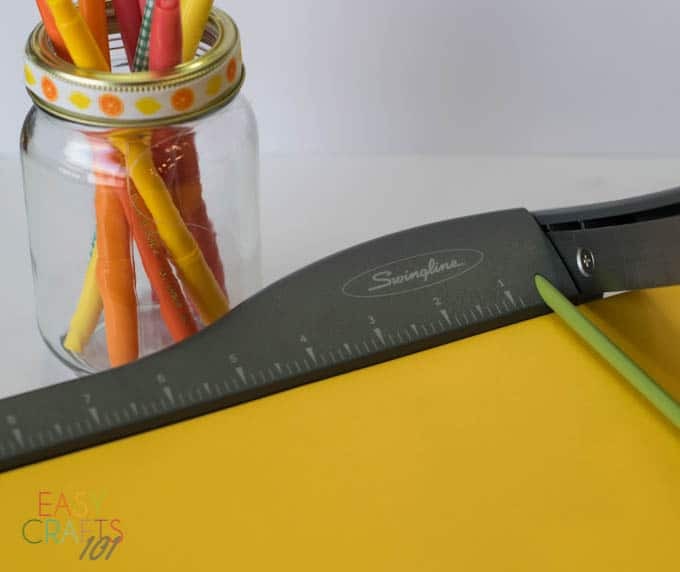 Be sure to join us on Facebook for more easy craft idea, and be sure to pin the image below so you can come to back to this craft later! How fun! This is so cheerful and perfect for springtime cheer. You should try adding a drop of orange essential oil so it even smells like an orange! That idea is the BEST! Love it!